In a somewhat strange move, Apple has just made available to download iOS 10.2.1 beta 4 for compatible iPhone, iPad and iPod touch devices only three days after seeding iOS 10.2.1 beta 3 to developers registered on the Apple Developer Program portal. This beta 4 release of iOS 10.2.1 follows hot on the heels of macOS Sierra 10.12.3 beta 4 release, which too has been seeded earlier today only few days after its beta 3 seed. Carrying build number 14D27 compared to beta 3’s 14D23, it’s likely that beta 4 has been released quickly after beta 3 to fix a showstopper bug in iOS 10.2.1 before the final public rollout of the said firmware for all iPhone, iPad and iPod touch users around the world. 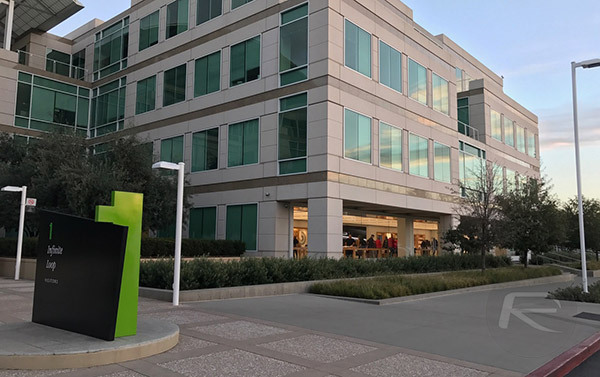 Generally, iOS 10.2.1 is nothing more than a small point release over iOS 10.2 which features bug fixes and under-the-hood performance improvements for overall stability of Cupertino company’s mobile operating system. 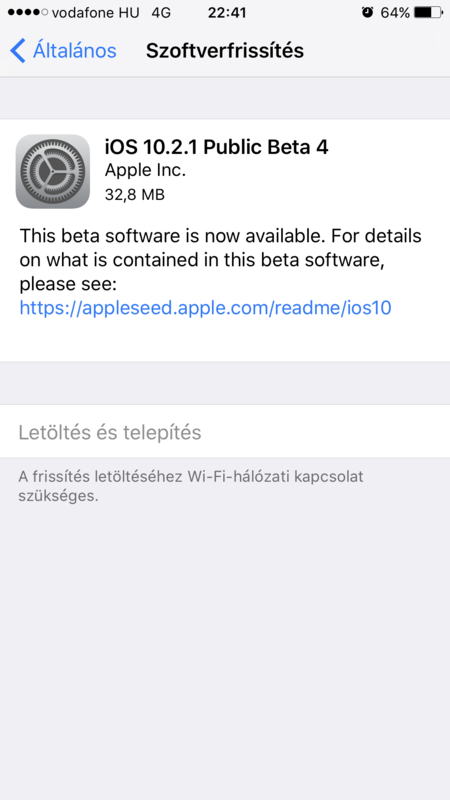 Those registered on Apple Developer Program, and have a previous beta version of iOS installed, can head to Settings > General > Software Update on their compatible iOS device right now to grab iOS 10.2.1 beta 4 OTA update. Those developers who haven’t installed Apple’s beta configuration profile yet though will need to first head to developer.apple.com to get started. It is important to note that iOS 10.2.1 beta 4 isn’t available to public beta testers as yet, and it will be interesting to see if Apple makes it available to testers registered on Apple Beta Software Program given that even beta 3 seed wasn’t released for public beta testers. In case Apple does release beta 4 seed of iOS 10.2.1 to public beta testers, we will of course update this post with info on it. Stay tuned. Update x1: iOS 10.2.1 Public Beta 4 is now available to download for those registered on Apple Beta Software Program. Are there any actual changes in this release in comparison to 10.2 ? bug fixes ? performance enhancements ? battery life ?